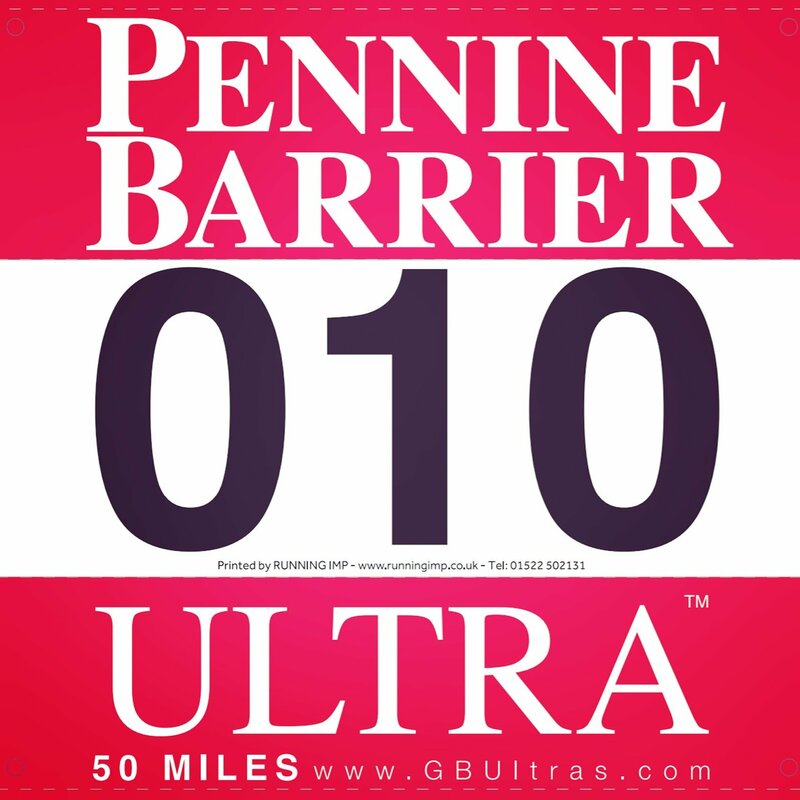 Well after a near four month hiatus from racing, the day is finally approaching and this Saturday at 6am, all being well, I will start the Pennine Barrier 50 Ultra. This is a new event from GB Ultras, the same team that bring you Ultra Great Britain, Liverpool to Manchester and Chester Ultra’s. Starting in Malham, we follow the same route as The Spine Challenger, northwards through Malham Cove, around Malham Tarn and over Fountains Fell before climbing Pen-y-ghent. From here the route switches to The Three Peaks Trail and circumnavigates the remaining Yorkshire Three Peaks of Whernside and Ingleborough, before climbing over the shoulder of Pen-y-ghent and reversing the outbound route back over Fountains Fell to Malham. Total distance should be a fraction over 50 miles with 2,500 metres of ascent. 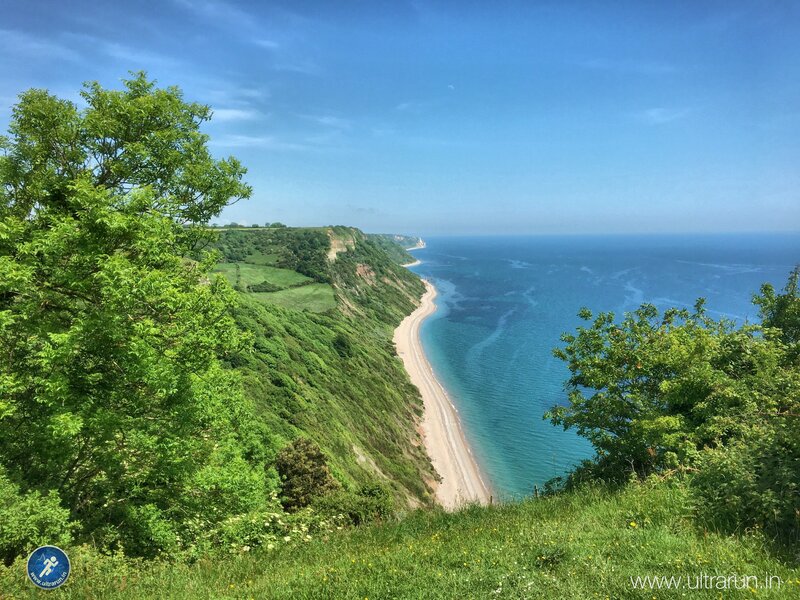 It will be great to return to this part of the world, which I first raced across in The Fellsman in 2016 and also covered in the later stages of this years Spine Challenger. It will be especially nice to see Malham Cove through to Pen-y-ghent in daylight too. It makes a perfect test race or shakedown run ahead of next months Lakeland 100. Giving me the chance to test kit choices, my fitness and, most importantly, to get some additional load into my legs on similar terrain to that which I will encounter in The Lakes. My build-up to this event has been both good and bad. On the positive side, I have managed to get some good solid running mileage into my legs, since returning to structured training at the beginning of April. My numbers look good and generally I am fairly happy with where I am. On the flip side, for the last three months I have been nursing a niggling abdominal injury which won’t settle. I went into a little more detail on this during my last training update, so if you want to know more then feel free to head over there. In summary while I’ve been able to run, I haven’t been able to do so pain free and it has also compromised some of the intensity and core work that I would usually layer into my training. The major concern is the unknown as to how this injury will cope with running fifty hilly miles. To date the longest I have run with it is twenty five miles, and it was pretty sore and tight after this. While I’ve been receiving treatment since then its yet to settle down, and I know the nagging doubt will play on my mind throughout the race. However the bigger picture here is Lakeland 100 and I need to use this race to test the injury out and see how well it copes. This time next week I will have a much clearer idea of whether Lakeland is even possible, fingers crossed that is the case. Enough of my woes, what is my plan for Saturday and overall objectives? Well, the key one is to take it steady, ease my body into the race and not risk exacerbating the injury more than I have to. That said it is a balancing act, as I want to load it to a certain extent, to get a feel for how it may cope with Lakeland 100. I’ll be running with Andy Haworth again, who I first met on Cumbria Way Ultra and have since ran The Fellsman and Lakeland 100 with last year. We are both keen to go back to Lakeland and push for a time under 30 hours this year, having completed it in 34 hours in 2016. So this race is an opportunity to test our fitness and pacing to see where we are. As a rough guide I would say that ideally we need to be looking at a sub 13 hour finish but its really difficult to tell, as weather, terrain and events play a massive role when it comes to hundred milers. Finish, injury free (or not any worse) and having had fun! Today I have seen a specialist to get further advice on my injury and the good news is that I been given the green light to race, with strict instructions to not go out like a crazy loon and to stop if it gets too painful. This is great news, so on Friday evening I will head north, ready to do battle with The Yorkshire Three Peaks at 6am Saturday morning. Regardless of the outcome of this race, it will be great to be out running in such a beautiful part of the country. It is also the chance to catch-up in person with a number of good friends who will also be at the race and meet others for the first time that I know through social media. The weather forecast is improving day by day and fingers crossed we will all have a great days running on Saturday. There is no tracking on this race I am afraid but I will attempt to put a few posts up before and after the race on Facebook, Twitter and Instragram if you want to see how things are going. I will of course be back here after the race with an update on how it went and my usual epic race report. So I will close out as usual by asking you to wish me luck and I will see you on the other side!